was founded in 1989 and covers an area of sixty thousand square meters. Our company integrates in development, production and sale together, and has independent import and export rights. Our products have won a good reputation both at home and abroad. 1 YRS Dongguan Homefelt Houseware Co., Ltd.
2 YRS Guangzhou Sandoor Houseware Co., Ltd.
Ltd is a leading professional stainless steel manufactory of cutlery in China. 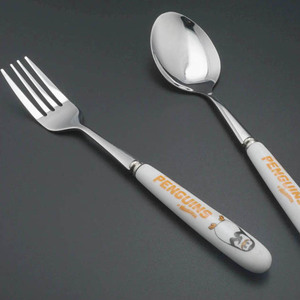 Our product line covers tableware, flatware, coffee cutlery ,etc. 5. Delivery on time, professional after-sale service. Yo-Fun is a first-class maker based on the following 3 points:Fistly,we have our own R&D department and we can make out the one as customer wants. Finally,we use strong carton to pack goods and limited every carton&rsquo;s weight to reduce the damage during long transportation. Now we are sincerely inviting customers to make business with Yo-Fun around the world amd hope we can build our nice futures hand in hand. 2 pieces silicone plastic baby spoon set, baby fork set, kid spoon and fork set. 2 pieces silicone plastic baby spoon set, baby fork set, kid spoon and fork set. 2. Rich experience and good technology support. We have more than 180 sets equipments and 100 skilled workers, we can finish your orders with high quality on time. 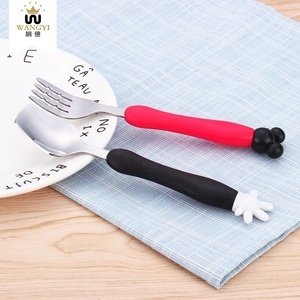 &middot;Dishwasher safe,not suitable for microwave or oven use. 3. Eco-friendly, plant fiber material, with biodegradability and disintegration test report etc. : Company Profile Founded in 2009 located in Zhejiang, China, mainly engaged in natural plant fiber houseware. 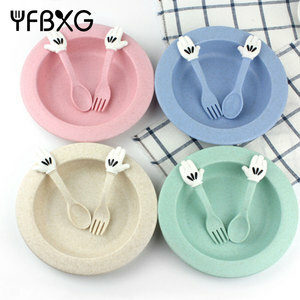 Alibaba.com offers 3,626 baby fork set products. About 19% of these are flatware sets, 15% are feeding supplies, and 8% are spoons. 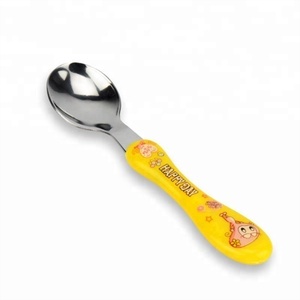 A wide variety of baby fork set options are available to you, such as free samples, paid samples. There are 3,626 baby fork set suppliers, mainly located in Asia. 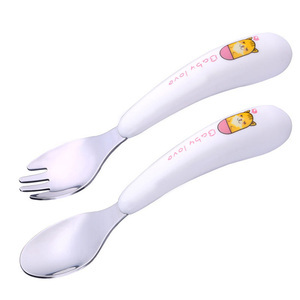 The top supplying country is China (Mainland), which supply 100% of baby fork set respectively. 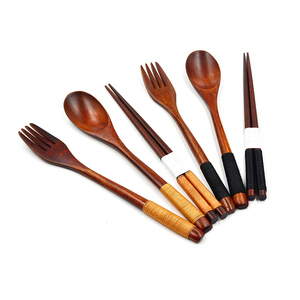 Baby fork set products are most popular in North America, Western Europe, and South America. You can ensure product safety by selecting from certified suppliers, including 568 with ISO9001, 261 with Other, and 161 with ISO14001 certification.